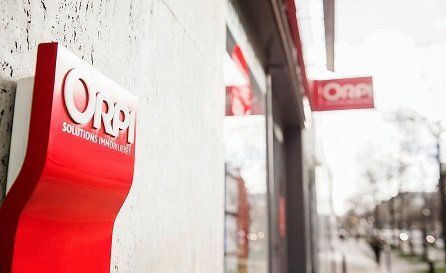 A French market-leading estate agent network with 1,200 points of sale, Orpi is now pushing beyond national boundaries to share its expertise internationally. By accompanying its customers at every stage of their property-related projects for more than 50 years, Orpi is a privileged witness to the key life changes of its customers. In response to a universal desire for mobility, the brand has decided to expand internationally with the creation of a licensee network. Established throughout France, Orpi is the estate agent network at the heart of people's lives. Our property advisers offer their expertise across all services: transactions, rentals, management, seasonal rental, commerce and businesses. 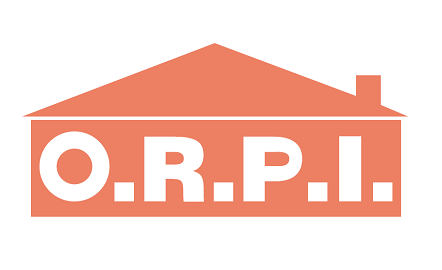 Established in 1966 when 5 estate agents decided to pool their mandates, Orpi is a resolutely human cooperative. To develop the network internationally, we are looking for entrepreneurs who are committed to upholding our values of solidarity, proximity and sharing. Joining the Orpi network allows you to benefit from numerous commercial tools, an extended training catalogue, the latest technologies offered by our partners, and our two platforms: Orpi Exceptional Properties and Orpi Business and Commercial Properties. By becoming part of the Orpi network, you also benefit from the reputation of a leading market brand that ensures the wide-ranging visibility of properties for sale or rent. 5 estate agents decide to consolidate their sales mandates in order to offer their customers greater property exposure. Orpi is created. With their universally shared values, the associates decide to form a cooperative. Creation of the highly innovative Orpi website, which guides internet users in their research. 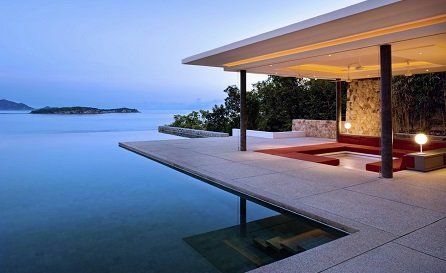 Orpi expands its range of expertise with 'rental management' and 'co-ownership management' and then, from 2012, the 'exceptional properties service' (high-end properties). 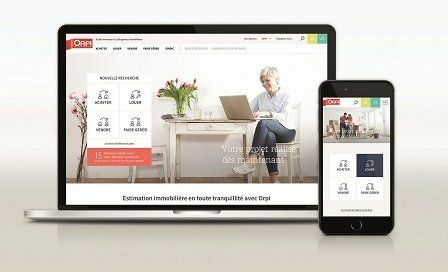 To celebrate its 50th birthday, Orpi revolutionises its approach by putting its customers at the heart of a new digital experience. Orpi launches two innovative services that give customers complete freedom to define their own real estate trajectory, between offline and online, from 'zero commitment' to total ownership. The Orpi EXPERT evaluation method combines the expertise and experience of professionals from France's no.1 estate agent network and the skills of recognised experts in the field of data analysis in order to estimate the value of properties online. Individuals can test out the appeal of their property for free by putting it on Preview at orpi.com. Orpi is a cooperative network that, for 50 years, has been based on strong values of solidarity, sharing and exchange. 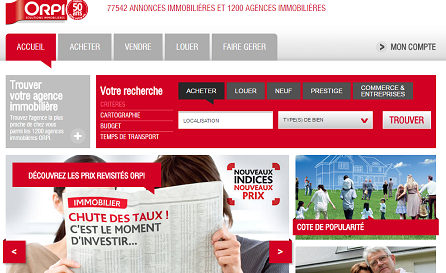 Created in 1966, Orpi is the pioneer of estate agent networks in France. This makes it the privileged witness to the wonderful life moments of the 4 million customers it has housed over the last 50 years. Buying, selling, renting or acceding management: so many key stages in life that require personalised support, and quality advice and services from Orpi property advisers. With 1,200 agencies established throughout France, the Orpi network is the most complete estate agent network in France. 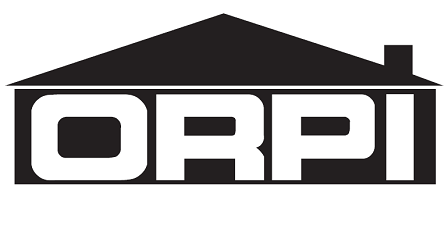 Orpi agencies provide their customers with informative and decision-supporting tools so that they are able to make choices with full knowledge of the facts. The first to establish a shared file of sales mandates, since its creation, Orpi has remained at the forefront of customer service with its continuous spirit of innovation.